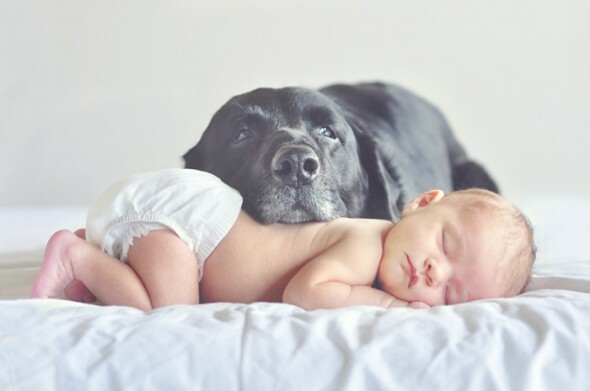 Living with a dog or a cat may bolster babies’ health. After surveying the parents of nearly 400 infants over the course of a year, Finnish researchers found that children who lived with a dog were 31 percent more likely to be in good health than those who didn’t. They are also 44 percent less likely to have developed an ear infection and 20 percent less likely to have needed antibiotics. Owning a cat offered similar, though less significant, benefits. The more times pets spent outdoors, the healthier the babies that lived with them were, which suggests that dogs and other pets may track in dirt and germs from outdoors that “stimulate the immune system” of babies “to do a better job of fighting off infection,” Danelle Fisher, a pediatrician at St. John’s Health Center, tells the Los Angeles Times. Previous studies have shown that babies who are exposed to pets and dust are less likely to develop allergies and asthma. To see more about pets benefiting babies, click here. To make your day a better one, click here to see my Pinterest board of Animals. Healthy Batch Delivers Organic Snacks and Foods to your Door at Discounted Rates! Glory Hallelujah! I am So so freaking excited about HealthyBatch.com I can hardly stand it. 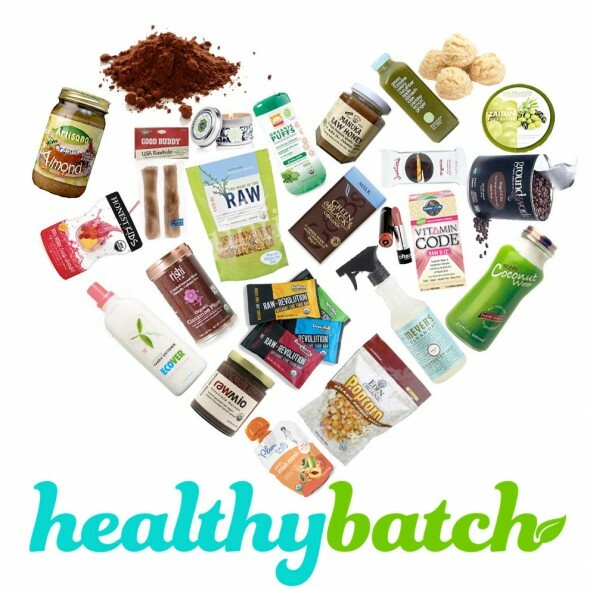 Healthy Batch is a new flash-sales site that sends you discounts on certified Organic and GMO-free products. Their mission is to provide the highest quality products at the most affordable prices (furry friends included!). Healthy Batch achieves this goal by carefully selecting vendors, and then connecting them right to you, thereby cutting out the cost of the middle man. To ensure that products meet the “Healthy Batch Approved” standards, they’ve created a very strict approval process. In order to pass, the ingredients must be either certified organic, or grown without the use of pesticides or herbicides, and free of any GMOs or synthetic ingredients. No exceptions. Wow- Healthy Batch essentially does all the hard work for you, sifting through bogus marketing and only delivering toxic free ingredients. 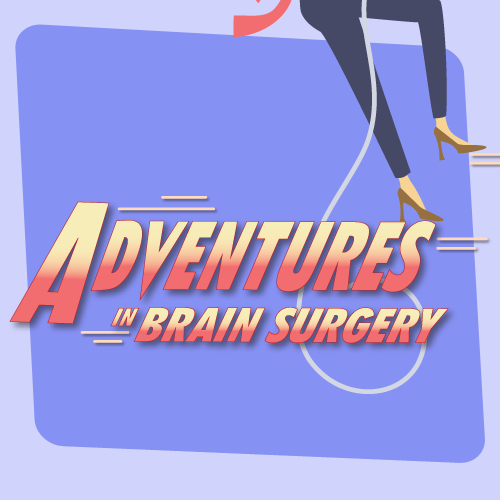 Thanks Shawn Achor for being awesome and sharing your brilliance with us! How to Live Forever – an Actual Fountain of Youth?! Do Antibiotics Cause Obesity? Yet Another Reason to Buy Organic!